Of old ‘Lundichity’ dedicated to St Finan. On a very ancient site. It is believed that St Finan preached here. In 1643 an effigy of St Finan was taken from Dunlicity and burnt at the Mercat Cross in Inverness. The present church dates from 1758. Presbytery ordered reconstruction in 1757 with a westward extension by 12 feet. Rebuilt 1759-62. 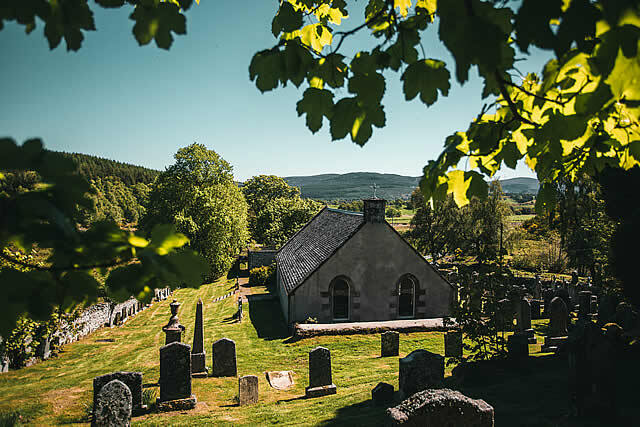 There were later repairs in 1826 and an extensive repair by architect William Lawrie in 1859.
Notable features at Dunlichity include the marks on the wall where arrows or, swords were sharpened, the old Watch house, built in 1820 for the guarding of the graves, and a very interesting burial ground, including the stone erected to Rev. Archibald Cook, who became the first Free Church minister here, at the time of the 1843 Disruption. 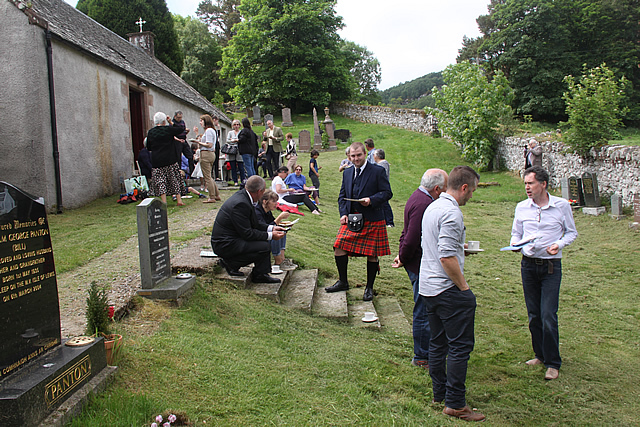 The graves record the old families of the Strath, including the burial enclosures of the MacGillivrays and the Shaws. 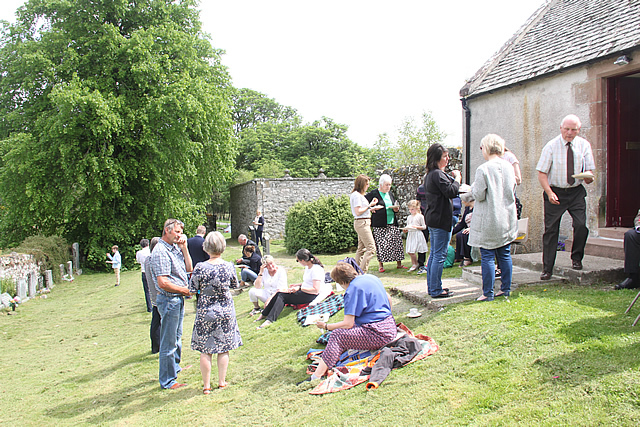 On a rocky hillside beside the church there is the baptismal stone – believed to have been the original stone used in baptisms in the area. Dunlichity church is an older building, but is also in good order. It costs very little to maintain. 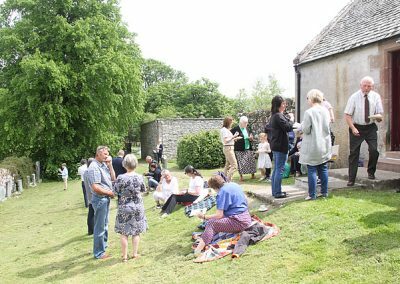 It is used at present only during the summer months and though in the proposed Presbytery plan, it is to be disposed of, local concern is that it should be kept. It may be possible to acquire it for the community, with worship still being conducted there. However, that has to be confirmed. 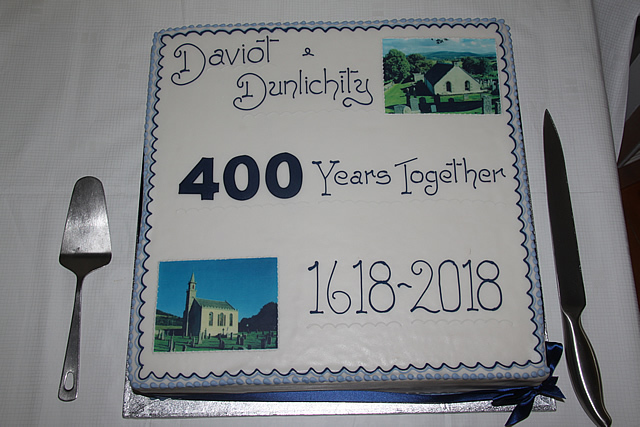 In the meantime, 2018 is the 400th anniversary of the union of Daviot & Dunlichity and the congregation celebrated with special services in both Daviot & Dunlichity churches. Evening services on 1st Sunday of the month at 6.30pm from April until October. Also last 23rd December at 6.30pm. 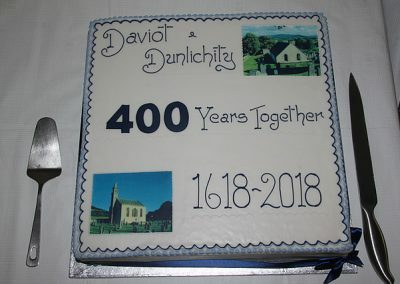 The last few years of the parish of Daviot & Dunlichity have seen changes. 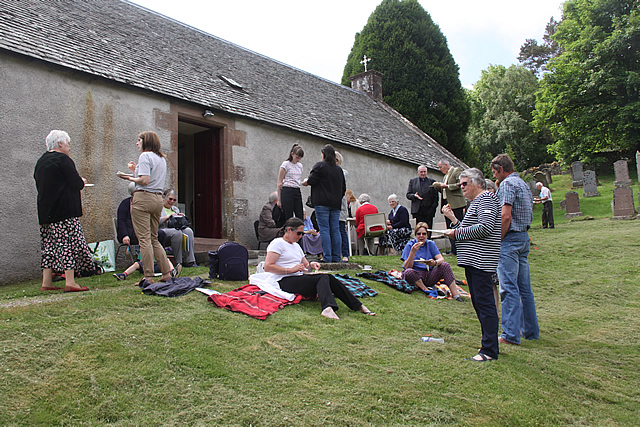 Since Daviot Church was restored in 1990, there have been weekly services at Daviot at 12 noon. 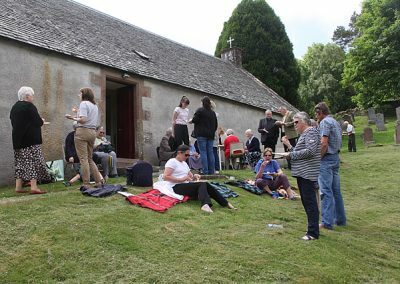 Several different options have been tried out at Dunlichity so that worship could continue there, without having to employ two ministers! 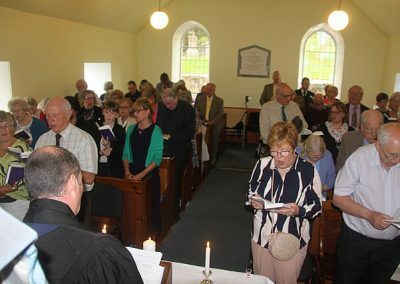 Initially, we had a series of readers who would take morning worship there, on the Sundays when it had been the habit to have a Dunlichity service, whilst the minister was down at Moy, Dalarossie & Tomatin. 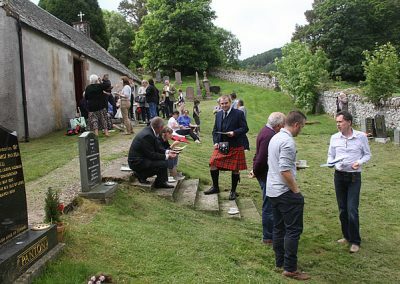 Numbers were low, however, as some had moved to regular worship in Daviot. 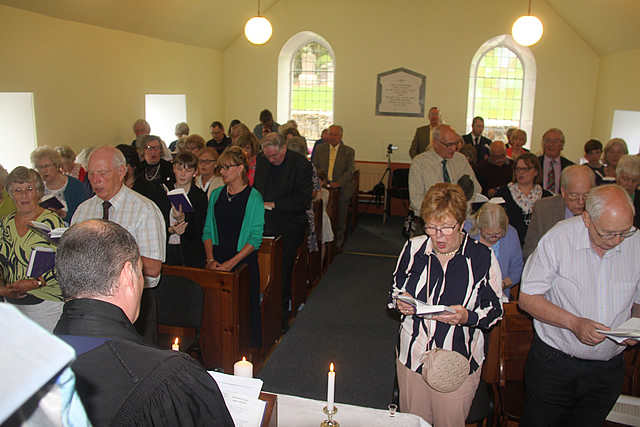 So, evening services were introduced at Dunlichity. 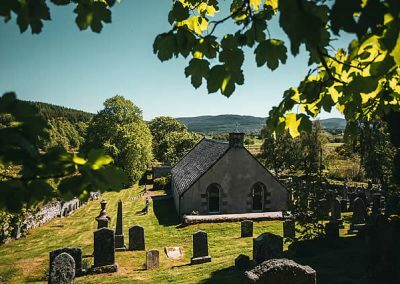 Because of the location of the church and the dark nights, it was decided to have evening services once a month during the summer months, or at least from April to October. 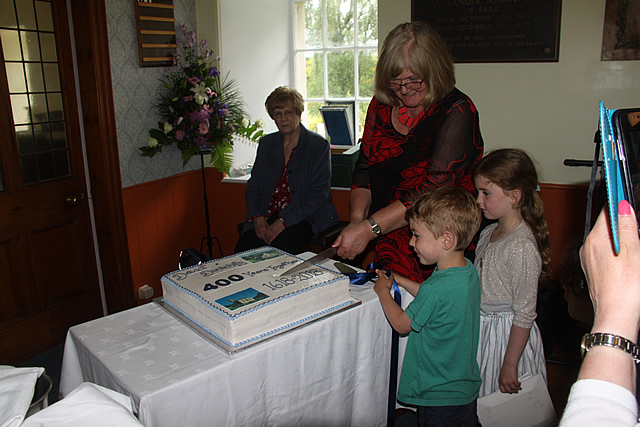 The services were, and are, usually themed with congregations from other denominations being invited to take part. 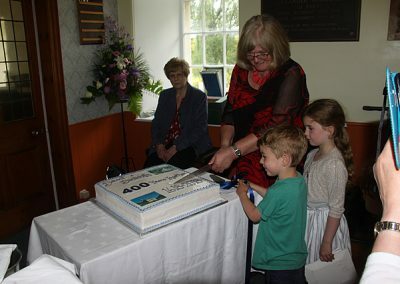 Members from St Paul’s, Croachy come when they can and their vicar, Canon Kathy Collins has led the service and taken part on several occasions. 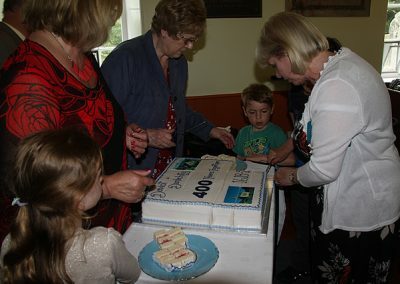 Members of the community church have also taken part. 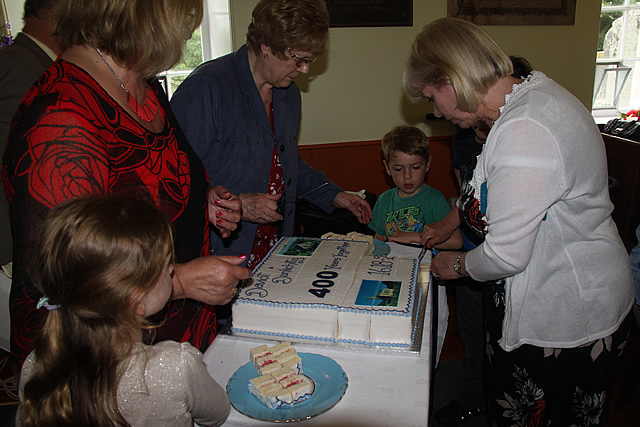 Numbers are still sometimes low, but all agree that there is a special atmosphere in that small building and members of our congregation have been joined by several people from other churches on a regular basis. They are pleased to have the option of an evening service, especially there. The church is in good condition, although it does have the disadvantage of having no water supply. Meantime, it is very easy to bring enough water for the tea and coffee after services.